Don’t you love it when you come across a product that has the WOW factor? 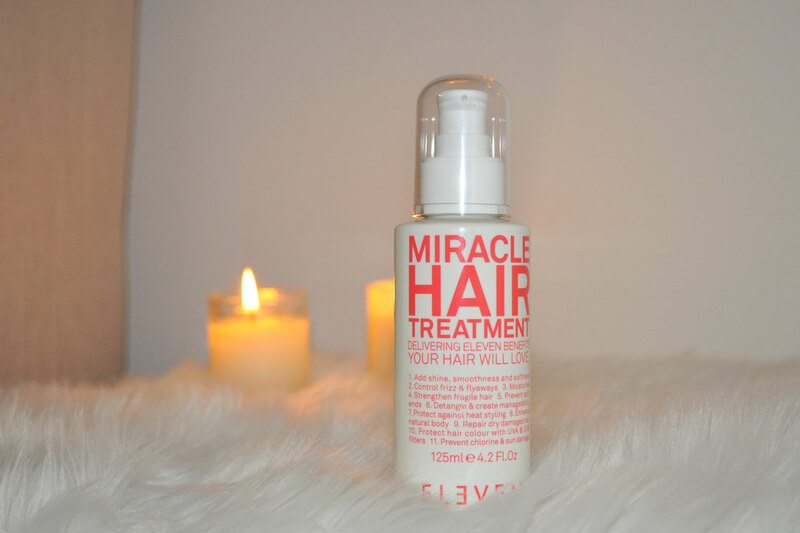 This weekend I was blown away by this Miracle Hair Treatment. I naturally have curly, frizzy, dry, coloured hair that takes forever to manage. I applied only a few pumps to my hair when it was damp and it spread easily. 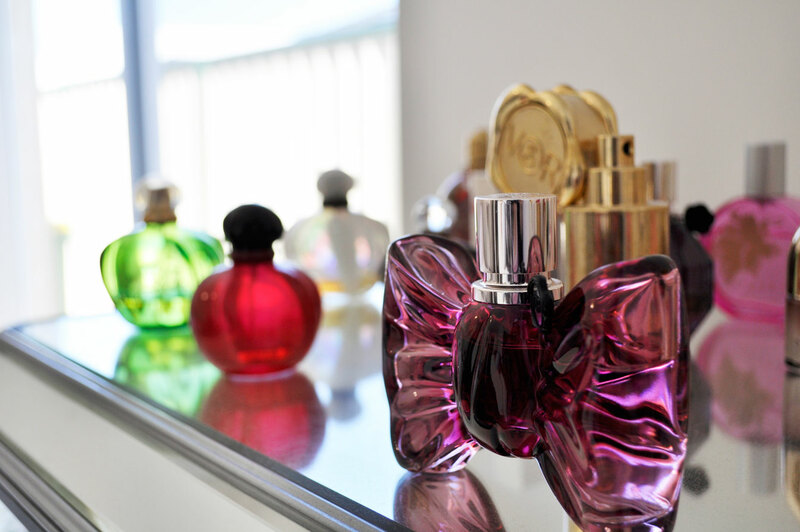 The fragrance was reminiscent of a tropical holiday, it was incredible. Once I blow dried my hair I couldn’t get over how much volume I had. 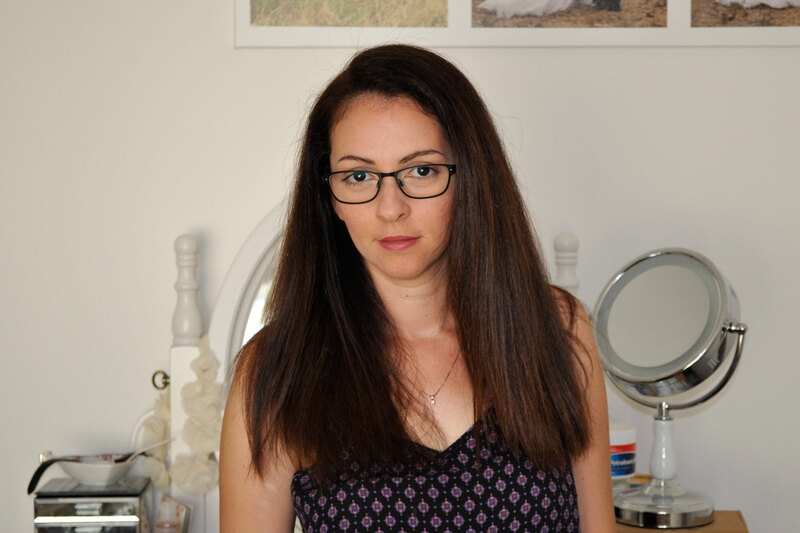 The change in the condition of my hair was noticeably softer, shinier and more manageable. This little beauty comes in a modern looking 125ml handy pump bottle. Eleven Australia’s products are PETA approved, have recyclable packaging and paraben free formula. Spread the word, this hair product is a Miracle to say the least! I could see myself getting hooked on this. Nice! you have gorgeous hair! Great Review! Your hair definitely looks shinier. This seems like a great product! Thanks for following my blog! It really is ☺ you’re welcome!